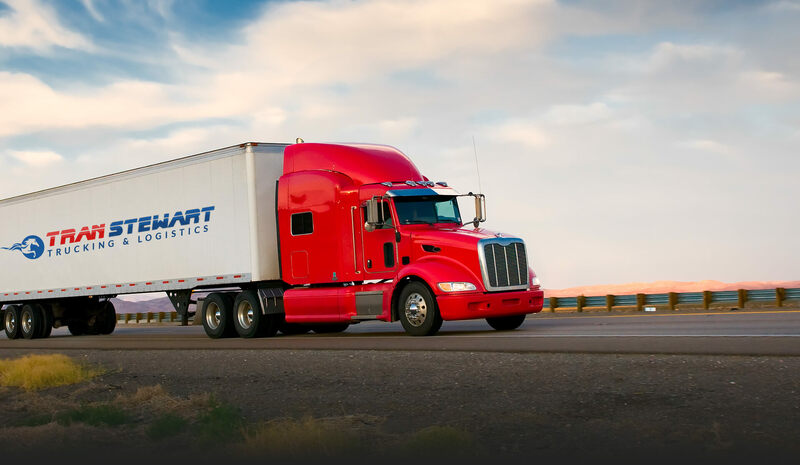 In the fast paced environment of expedited and truckload freight, TranStewart is ready to satisfy your every need as a member of our team. For almost twenty years, we have offered quality service, 24 hours a day, 7 days a week, 365 days a year. Our staff of freight managers is always available to assist with your time critical shipments, anywhere within the 48 contiguous states and Canada. Our record of customer service is unparalleled in the industry because our freight managers are committed to overseeing your freight movement from the time the order is called in, until the shipment is delivered. Our trailers are equipped with satellite tracking, so we always know where your freight is.